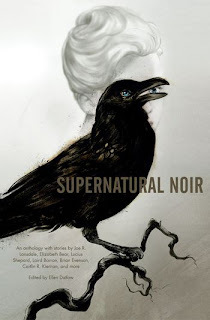 I have written a review of a short story collection called 'Supernatural Noir'. You can read the review on Noir Journal's site. This is also a great site for book recommendations and information. 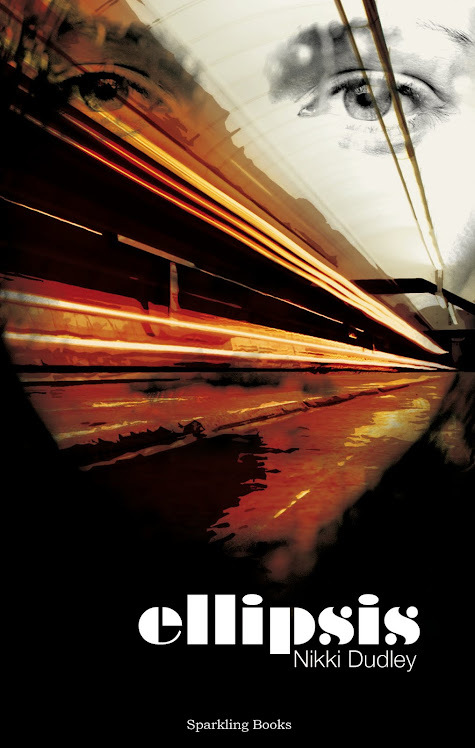 Of course, the focus is noir fiction! I hope you enjoy the review.